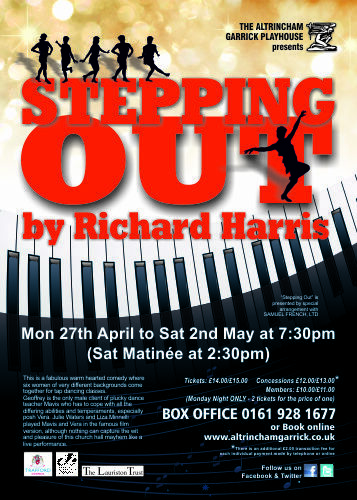 Home» Garrick News » Stepping Out at the Garrick! Stepping Out at the Garrick! Our youth production of ‘The Phantom of the Opera‘ (on our Main Stage) received ‘5 STAR’ reviews from the ?critics, and for those that managed to get a ticket to see this production, it was a spectacular and memorable show. This has been followed, this week, in our Lauriston Studio by ‘Breaking the Code’ – the sometimes funny, often very moving ?play about Alan Turing. 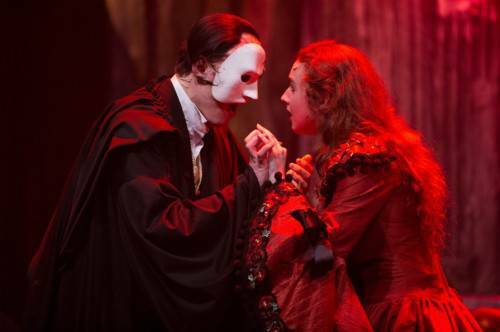 Another SOLD OUT production, also winning ?’5 STAR’ reviews from the critics. Tickets sales are already high, with some performances already ?looking very full – so book soon for another popular show!